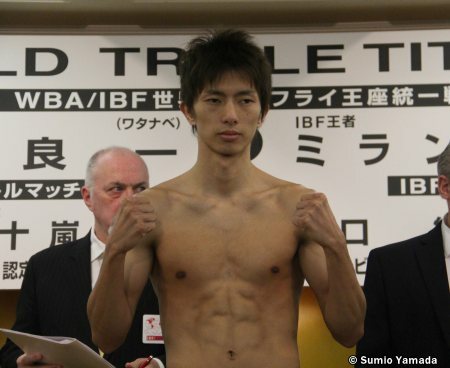 Check out the results Milan Melindo vs Ryoichi Taguchi weigh ins. 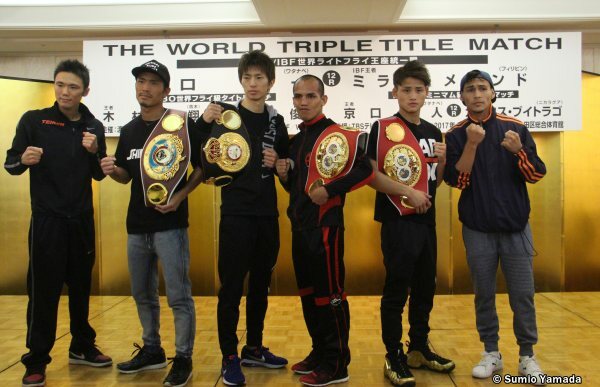 Filipino Melindo weighed in at 107.5 lbs and the WBA world light flyweight champion Ryoichi Taguchi of Japan at 107.75 lbs. Both fighters are ready for the big fight tomorrow.